After the suicide car-bomb-attack on Lethpora highway that left more than 40 CRPF personnel dead, the Home Ministry has come up with a new order for the convoy movement. Earlier, the convoys got the first right to use the road. 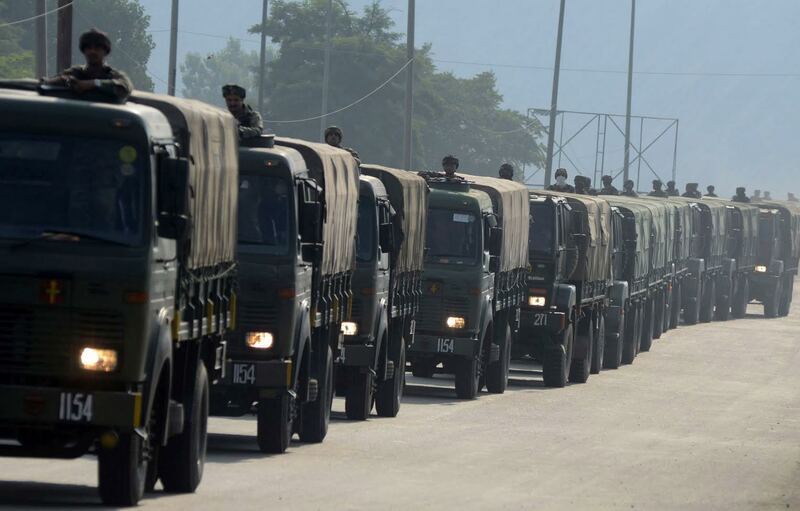 Now, the highway will be for exclusive use of the armed forces for two days –Sunday and Wednesday. This prohibition would be from Baramulla through Srinagar, Qazigund, Jawahar-Tunnel, Banihal and Ramban till Udhampur. Though India and Pakistan returned from the brinks of a war, the tensions remain. Last week, two IAF personnel: Squadron Leader Rakesh Pandey and Corporal Ajay Kumar were killed in a road accident at odd hours. Two others were injured near Malangpora outside the IAF base. Two days later, Foreign Policy quoted US defence personnel saying that PAF has not lost any of the F-16 Fighters as Delhi had claimed earlier. Now the roads are overtaking the conflict as far as casualties are concerned. Last week, seven people died in Darhal (Rajouri) when the driver of the private vehicle, which was on way to village Sabzi lost control and plunged into a deep gorge. In Poonch where skirmishes are a routine, led to the killing of three locals including a minor girl and 20 injured last week. The crisis has led to the suspension of trade at Chakan-da-Bagh. A lawyer turned Model, Sana Dua, will be the Brand Ambassador of J&K Election Department for General Elections 2019. Born in 1993 in a Sikh family in Assam, Dua, whose family is basically from Jammu was the 1st Runner up of Femina Miss India 2017 contest. She has also participated in Miss United Continents 2017 figuring among the top ten. 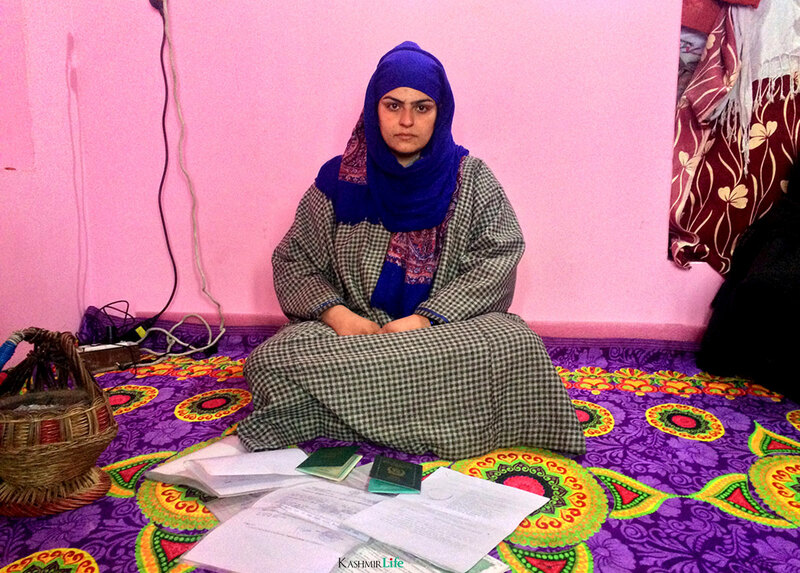 She has voluntarily offered her services for educating, creating awareness and motivating the electorate of J&K for exercising their franchise to ensure greater participation in the forthcoming Lok Sabha Elections. In a second attempt to cross over the Wagah-Attari border and meet her family living across the divide, Kubra Geelani was stopped again by the Indian officials. This was despite she being notified that she can go home. Geelani is desperately waiting to meet her family in PaK after her husband divorced her in November 2018. The couple had married in PaK and then they returned to Kashmir under the government’s rehabilitation policy for ex militant families that was started in 2010. The Foreign Ministry’s attention had been drawn to the case by rights activist Ansar Burney, who had also called the issue to notice at the offices of President Arif Alvi and PaK Prime Minister Raja Farooq Haider. 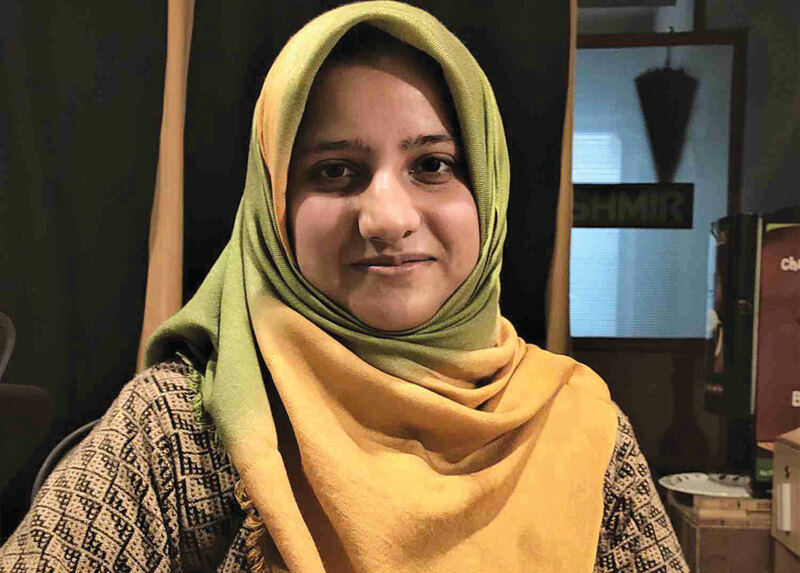 A Srinagar based journalist Marouf Gazi, 26, has been conferred with the Third NWMI Fellowship (Network for Women in India), instituted to support women journalists working in various kinds of challenging situations. She was awarded “in recognition of her exceptional work spanning a range of topics from Kashmiri women’s resistance and human rights in the Kashmir Valley to less talked about issues like domestic violence and Kashmiri fashion design. Her rigorous work in an extremely challenging environment for women journalists shows immense promise.” Gazi is presently working as a senior reporter with the Free Press Kashmir. As India’s goes for first phase for general elections on April 11, the main focus is on NaMo-led BJP. The party known for having a hard stand on different policies vis-a-vis Jammu and Kashmir but when it comes to campaigning for the party candidates, even the saffron party has changed its party colour. In the first poll advertisement for Kashmir’s Srinagar parliamentary constituency, Khalid Jehangir, the Saffron party’s saffron turned green, which usually is seen as a symbol of separatism. The message in the advertisement was also written in English and Urdu language. 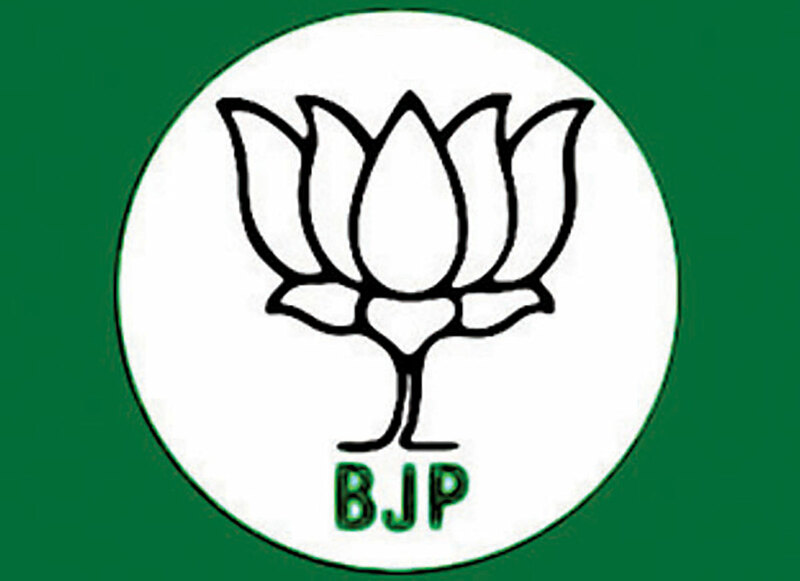 Not only this, but party’s Lotus symbol was also shown in white colour instead of saffron.